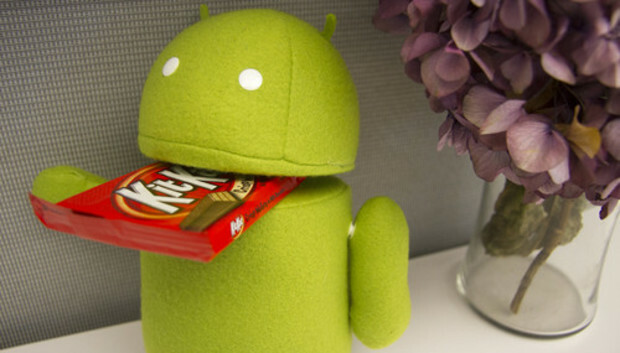 Like some kind of magical Christmas in October, Android 4.4 KitKat is finally released to the masses (soft of). Many of you may already have had the chance to try out the latest, greatest, and most corporate-branded version of Android yet, but you still might not know a number of things about KitKat. While none of the changes in KitKat will blow your mind, the OS update is full of new features and functions that make Android better. Not only has the entire OS undergone a face-lift--albeit one not quite as dramatic as iOS 7's--but several lesser-known additions will affect how we use Android phones and tablets for years to come. We've spent the past two weeks poking and prodding our way through the update and have returned from our adventure to bring you the ten most significant changes to Google's mobile operating system, as listed in the links below. Some of these changes may appear small and insignificant at first glance, but you'll quickly learn why it's important that Google included them in this version of Android. KitKat is available only on the Nexus 5 right now, but it's expected to roll out to other devices in the coming weeks, so now might be a good time to familiarize yourself with everything that's new before having your whole mobile world turned upside down. Even if your phone or tablet isn't scheduled to be updated, there's a high chance that your next device will come with KitKat. As you eagerly await your next upgrade, read on to find out more about what exciting new features you can expect on your next Android device.